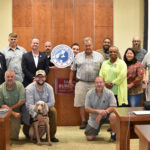 Last month, farmer veterans and veterans looking to get their start in farming came together in North Carolina, Georgia and Kentucky with the government, educational and nonprofit partners that support them during a series of United We Farm: Farmer Veteran Stakeholders Conferences in each state. 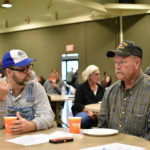 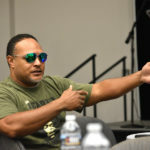 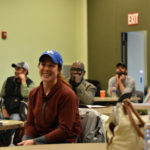 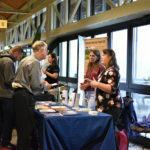 The purpose of the conferences, which were made possible with funding from Altria, was to provide farmer veterans with an opportunity to meet and network, connect them with available resources and lay the groundwork to establish state chapters. 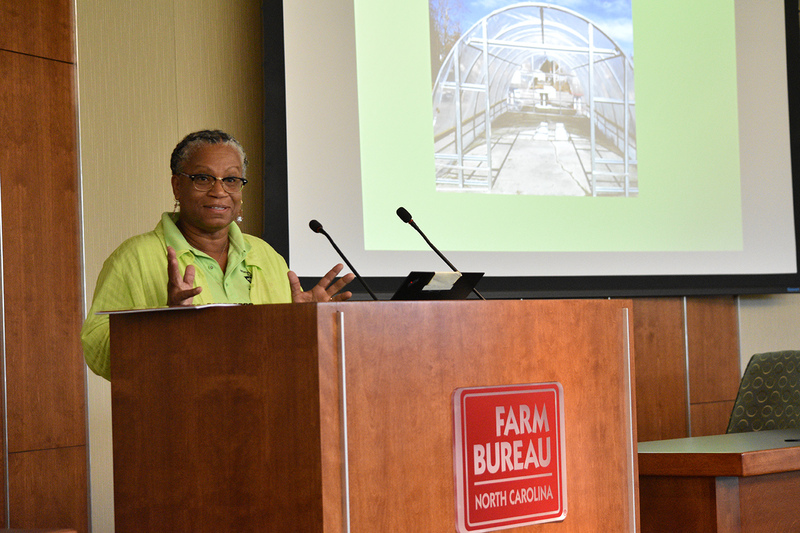 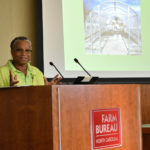 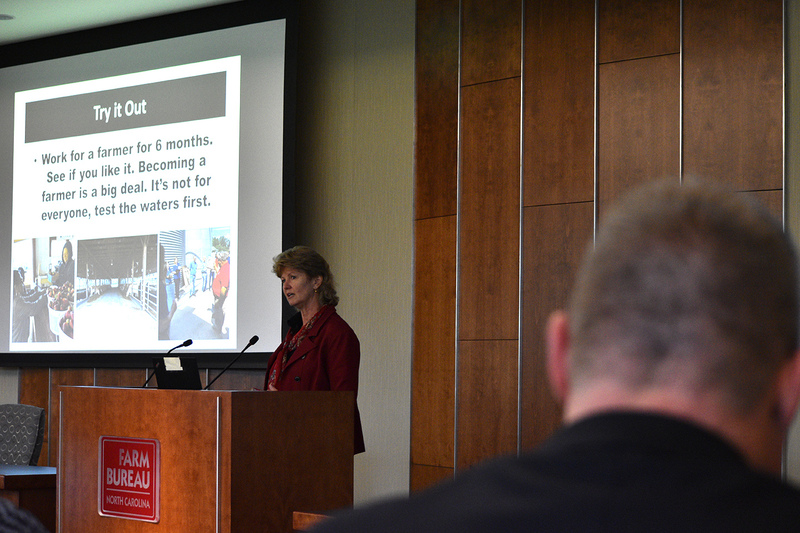 The North Carolina conference was held October 10 at the North Carolina Farm Bureau in Raleigh and was kicked off with welcome by N.C. Farm Bureau President Larry Wooten followed by an introduction to the state’s agriculture industry by Debbie Hamrick, Farm Bureau’s director of specialty crops. 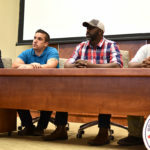 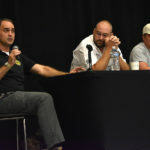 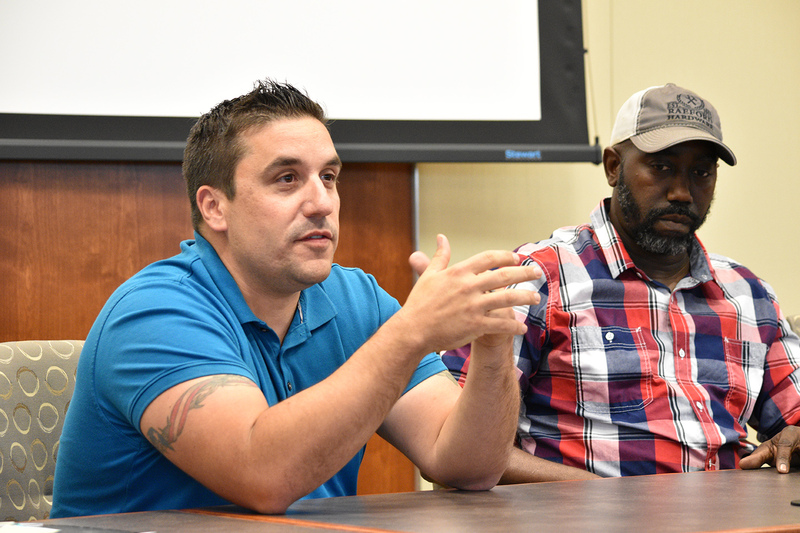 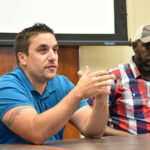 The conference also included a stacked resources panel and a Successful Farmer Veteran panel that featured Army veterans Marvin Frink of Briarwood Cattle Farm, Davon Goodwin of O.T.L Farms and Frank Ritz of Gather Heritage Farm. 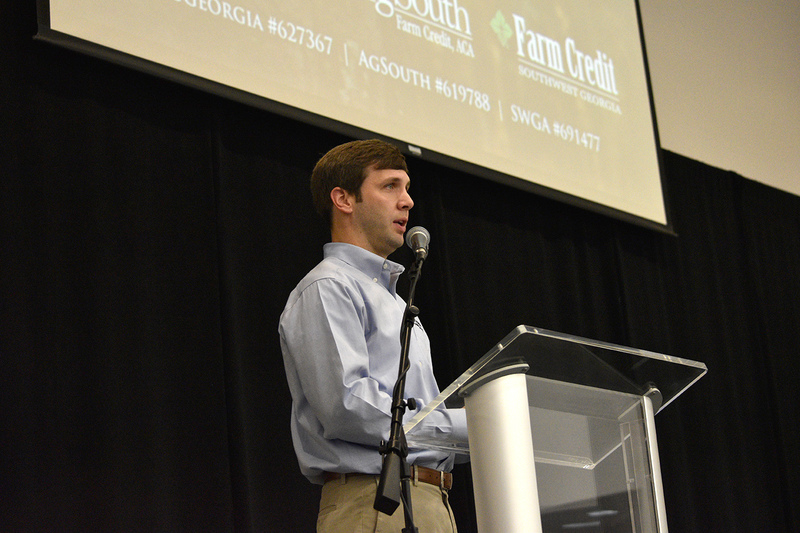 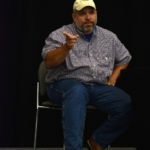 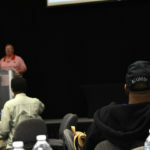 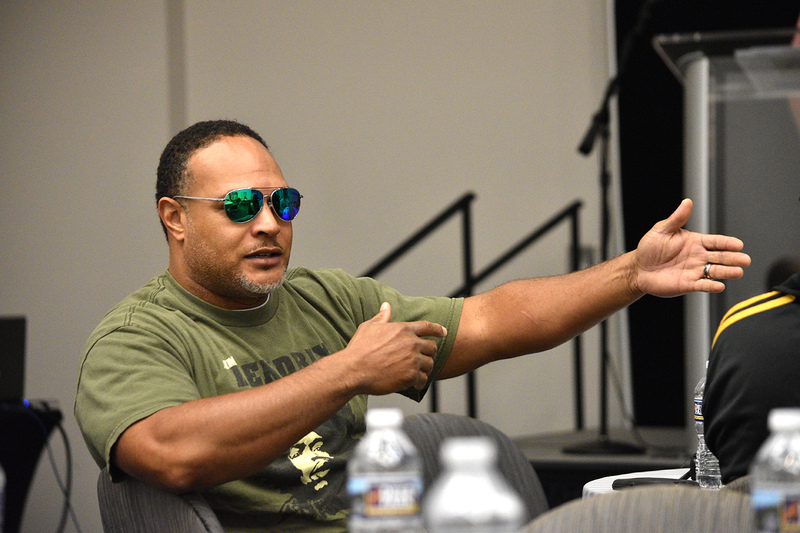 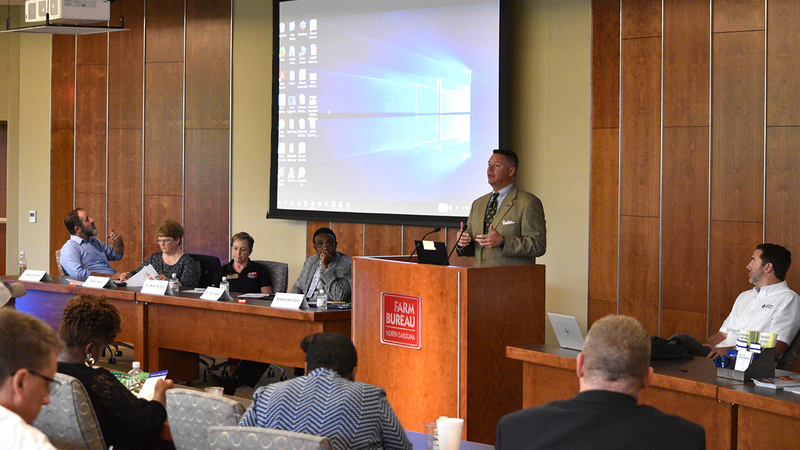 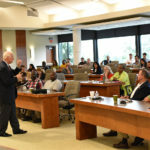 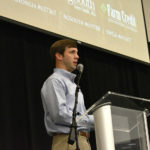 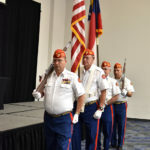 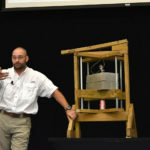 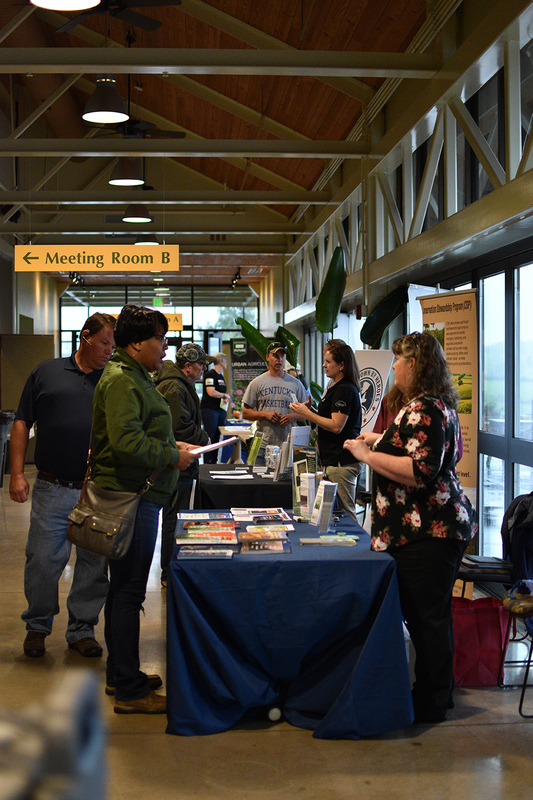 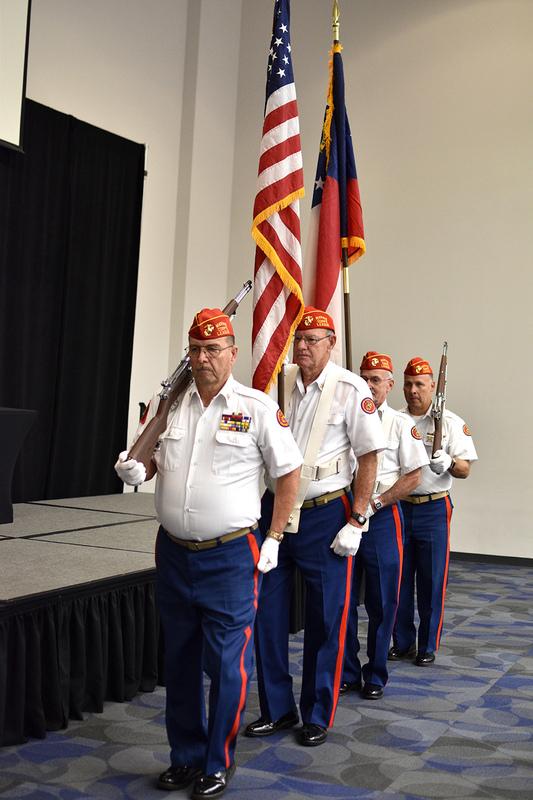 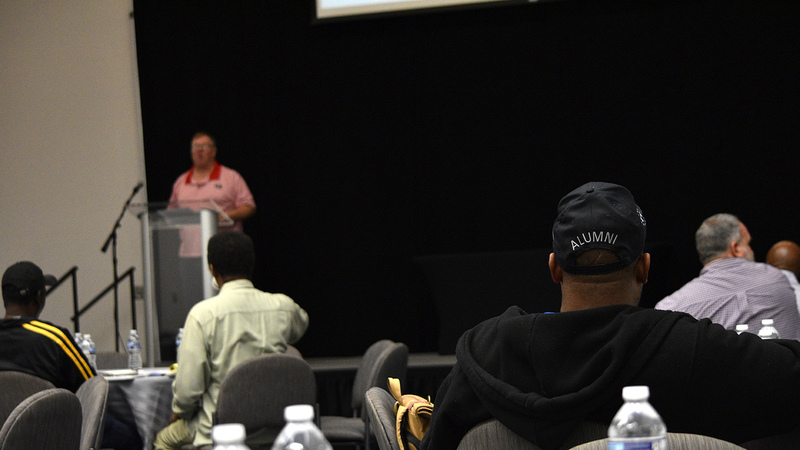 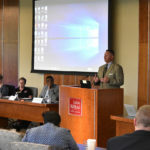 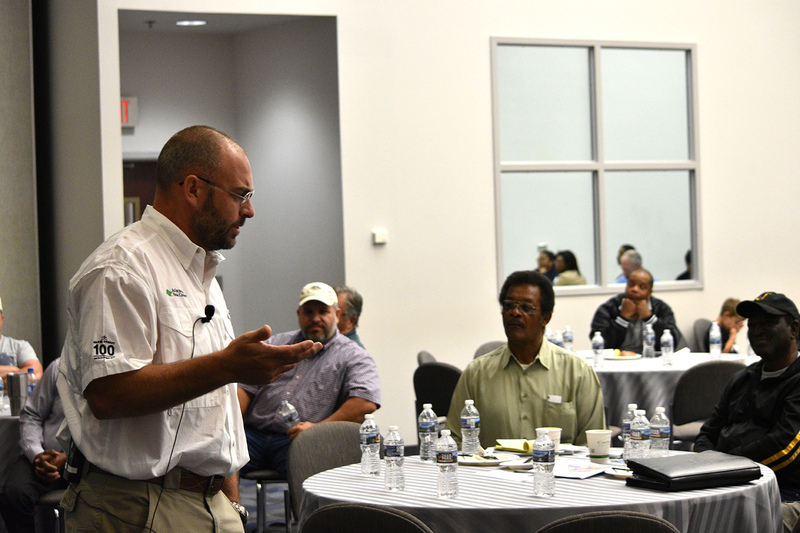 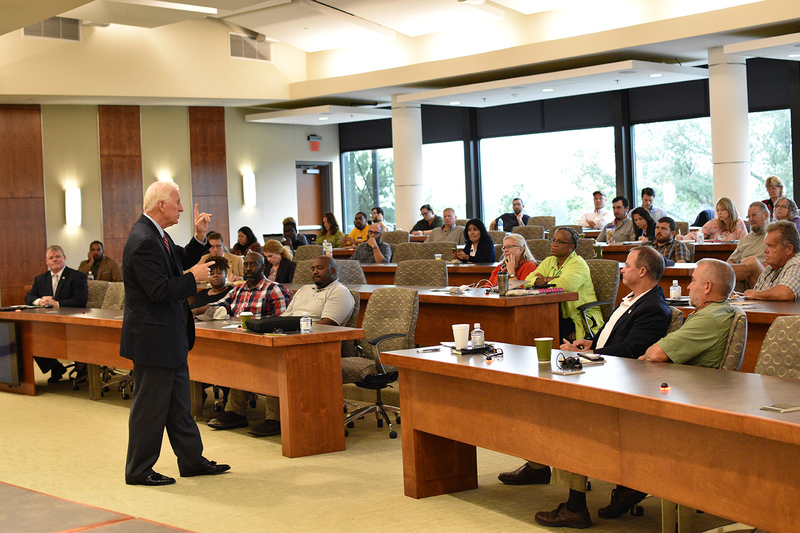 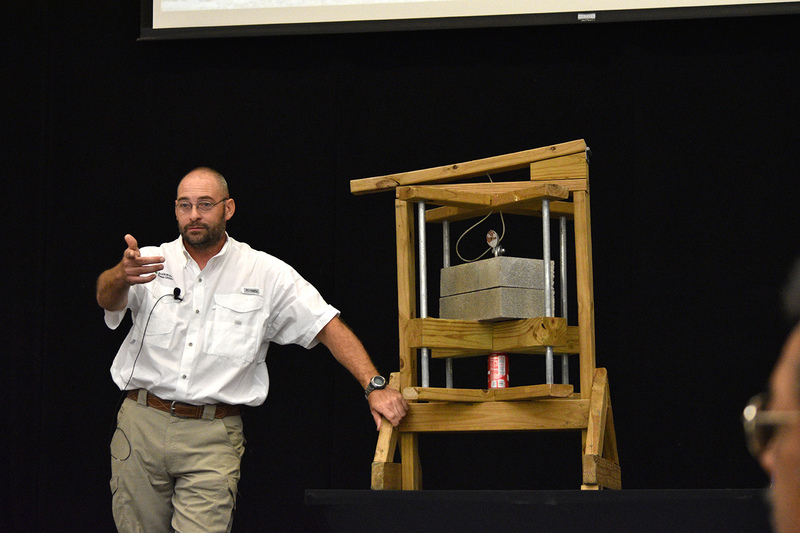 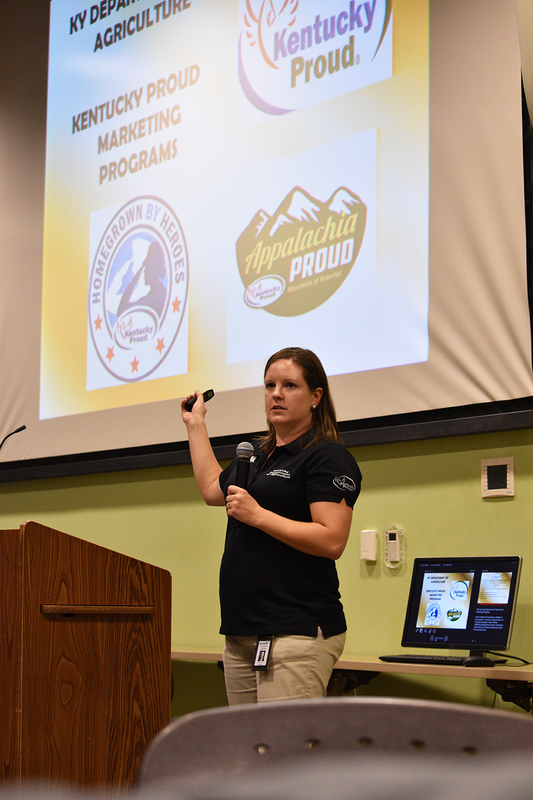 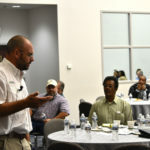 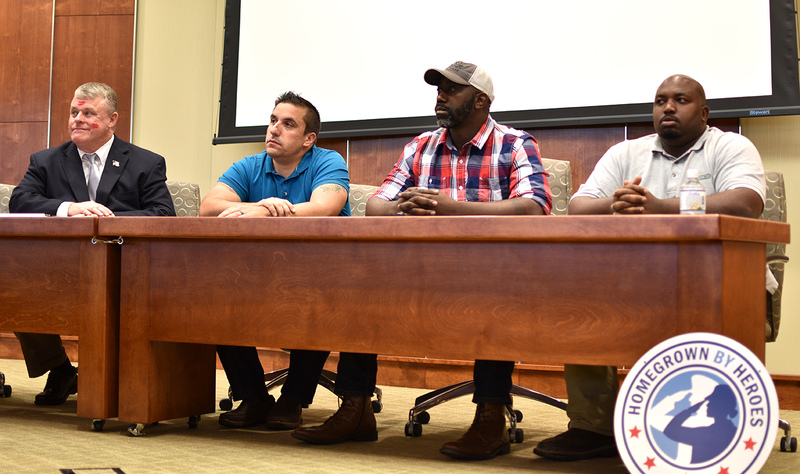 On October 12, veterans from across the Peach State weathered the effects of Hurricane Michael to join forces for a day of education, resource sharing and networking at the United We Farm: Georgia Farmer Veteran Stakeholders Conference at Atlanta Technical College. 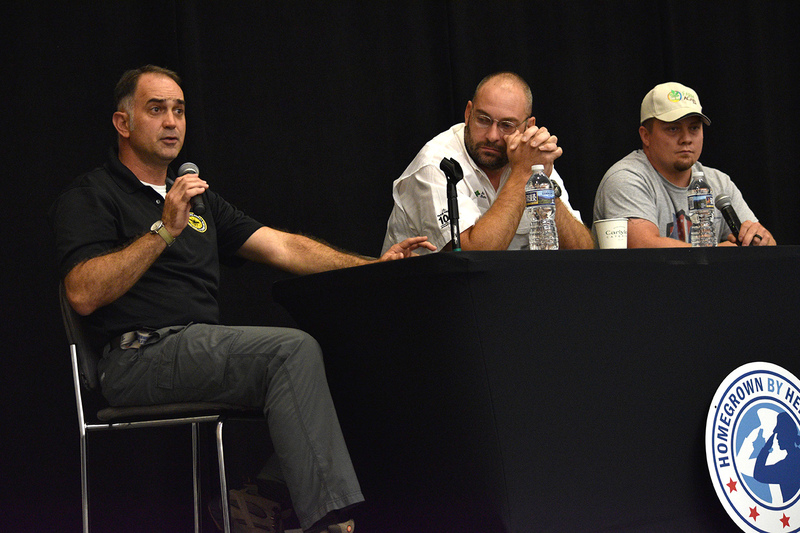 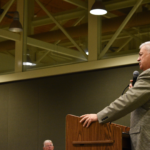 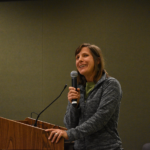 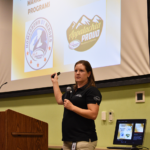 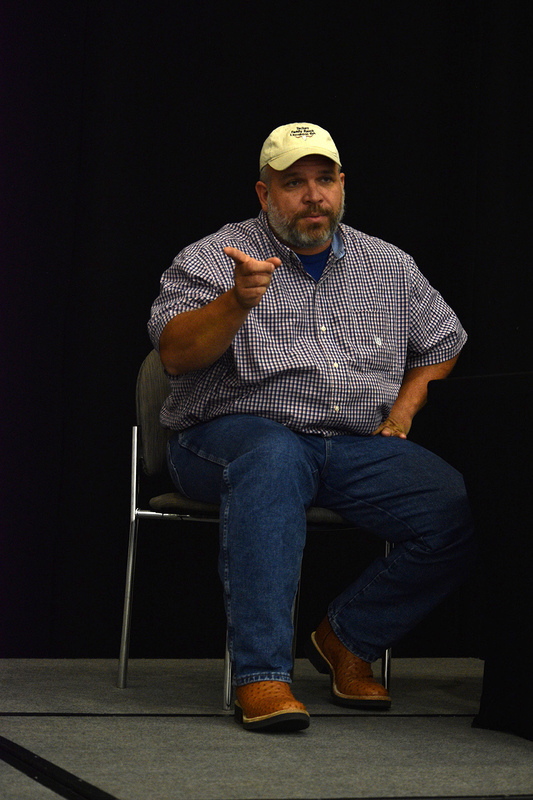 The day’s events were highlighted by presentations from representatives from NRCS, Farm Credit, Mike Reynolds of Reynolds Farms, and a Successful Farmer Veteran Panel featuring Chad Tackett of Tackett Family Farm and Ranch, and Shad Dasher of The Onionman Company. 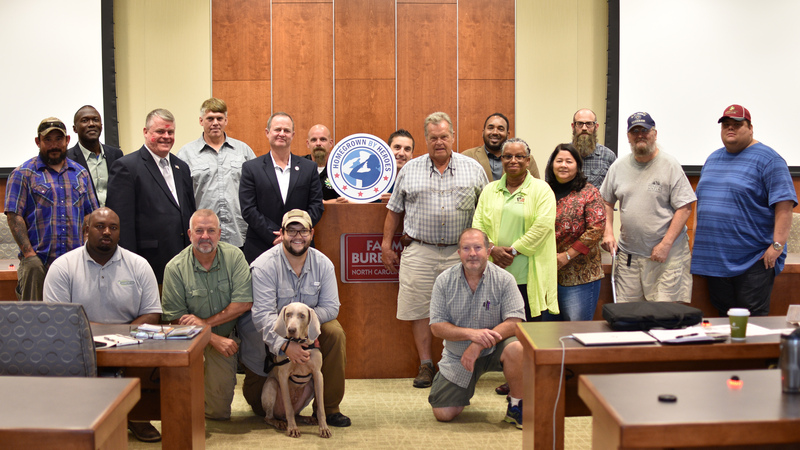 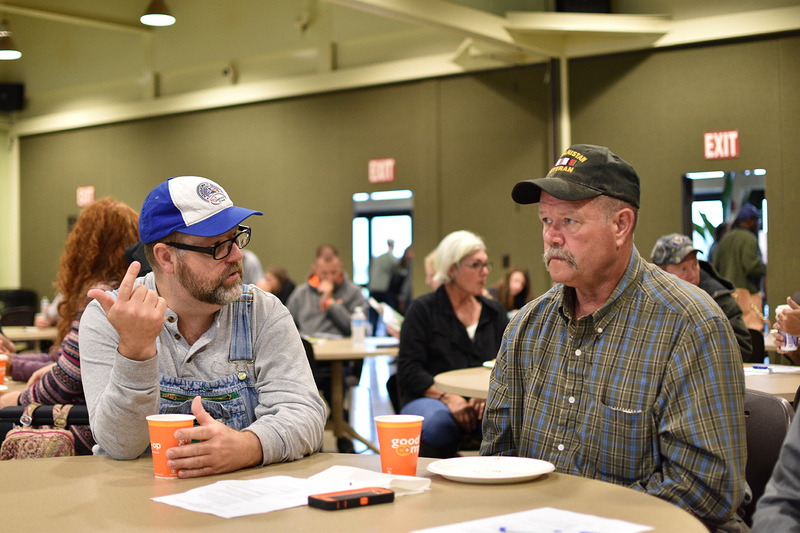 In Frankfort, Kentucky, farmer veterans united at the Kentucky State University Benson Research Farm on October 15. 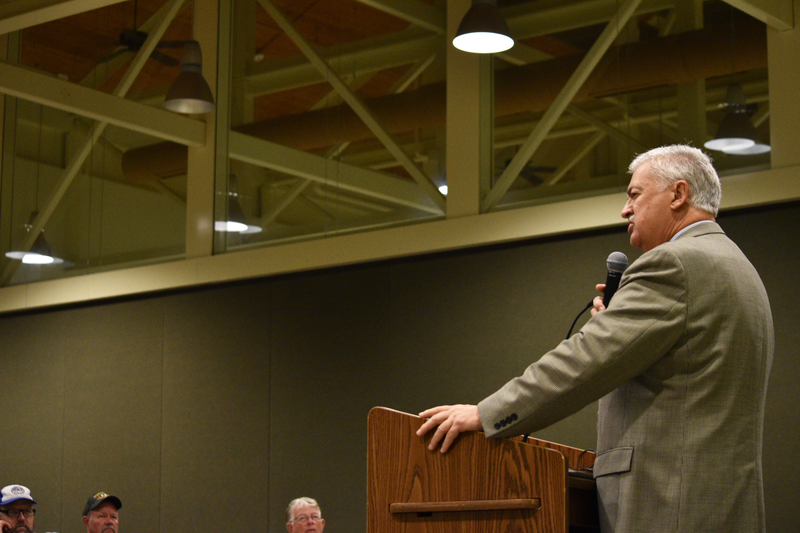 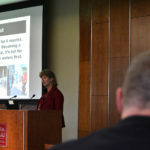 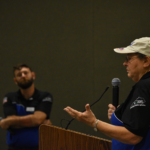 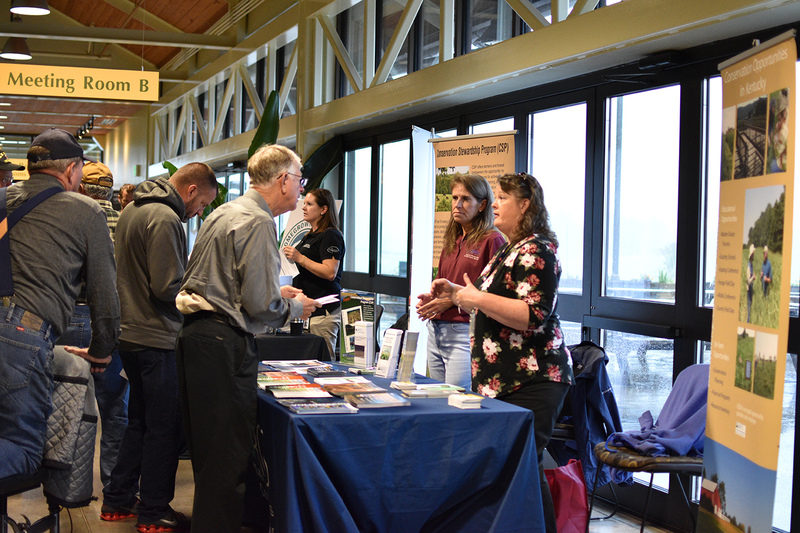 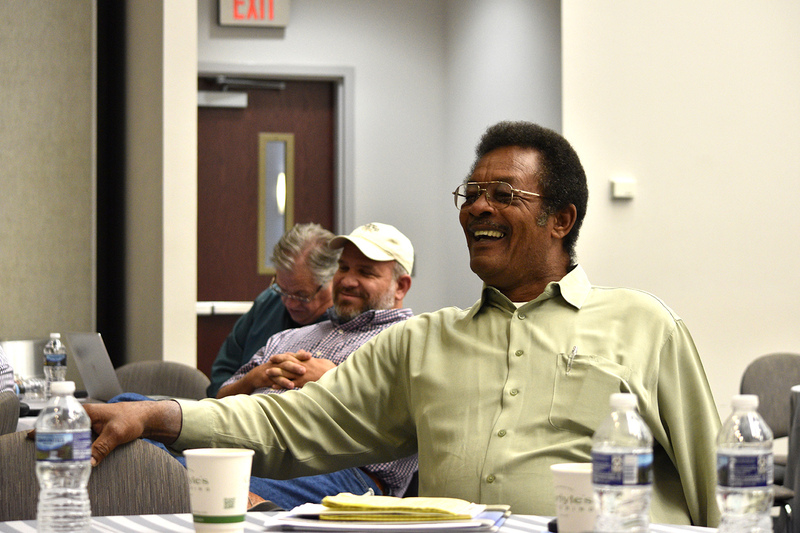 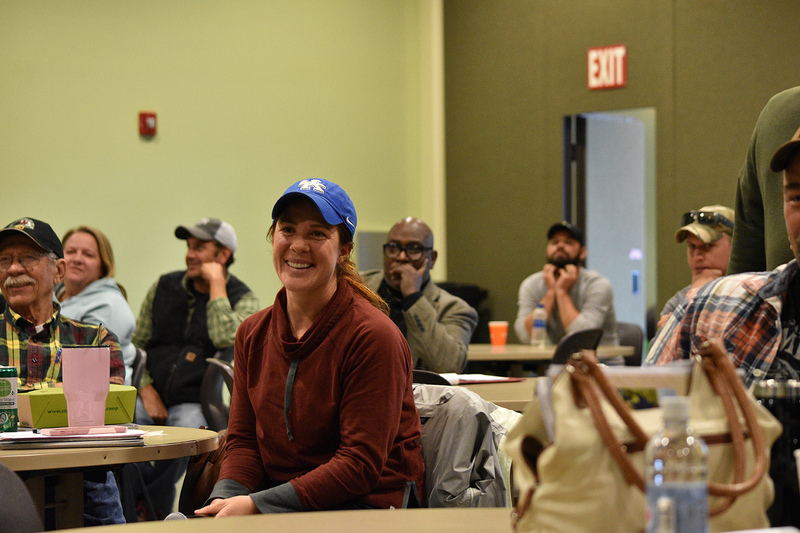 The United We Farm: Kentucky Farmer Veteran Stakeholders Conference featured a variety of resource providers including Kentucky AgrAbility, Kentucky State University Cooperative Extension, University of Kentucky Cooperative Extension and the Kentucky Center for Agricultural and Rural Development. 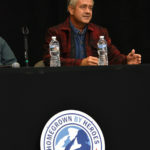 Also on hand was the Kentucky Department of Agriculture and representatives from the Homegrown By Heroes label. 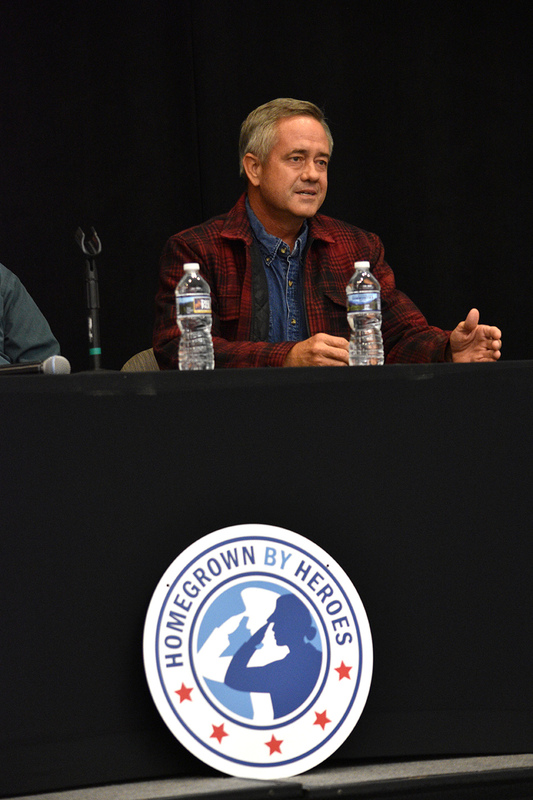 The Homegrown By Heroes label was established in Kentucky in 2013, and 30 Homegrown By Heroes producers were in attendance at the conference. 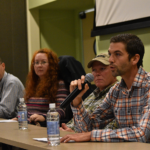 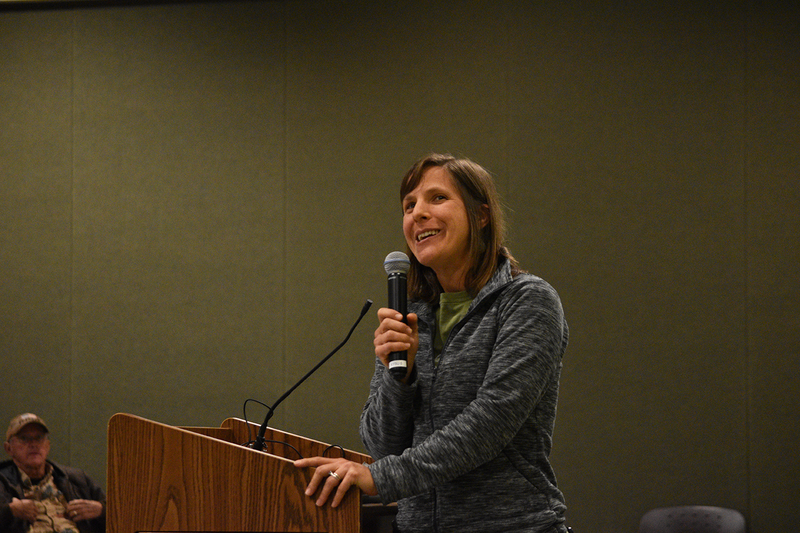 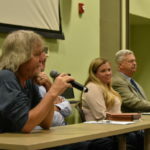 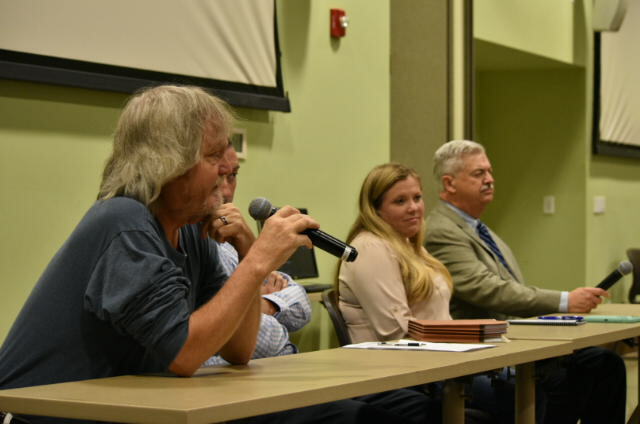 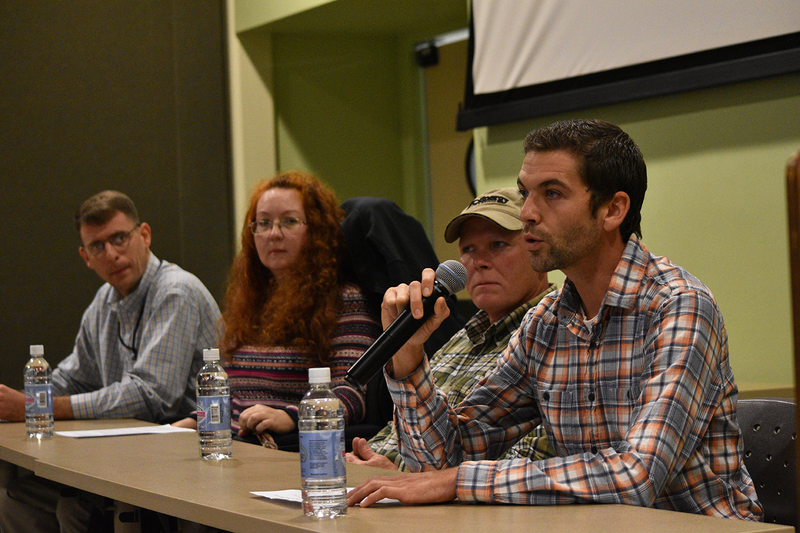 The day’s events concluded with a Successful Farmer Veteran Panel that featured Homegrown By Heroes producers John and Jennifer Pitts of Bluegrass Market Gardens, Robert Eversole of Crooked Row Farm, and James Martin of Bluegrass Belties Farm & Orchard. 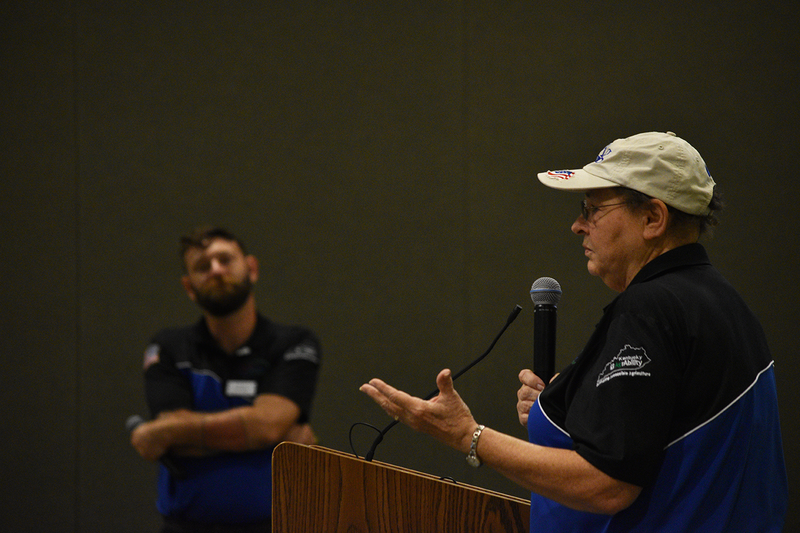 At each conference, two beekeeping suits with veils were awarded to veterans through a free raffle and all Homegrown By Heroes producers received a free 18-inch aluminum sign featuring the new logo. 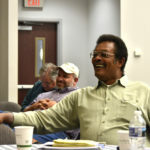 The next planned event is the national Farmer Veteran Stakeholders Conference November 15-17 in Kansas City. 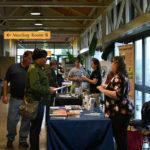 For more information, visit www.farmvetco.org/kansascity.